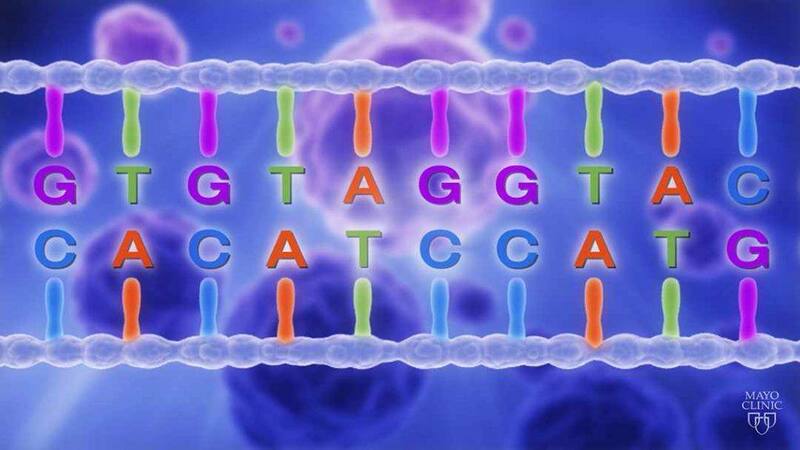 The outcomes from a Mayo Clinic study published in Oncotarget found value in having an established genomic tumor board, and using genomics for certain patients. 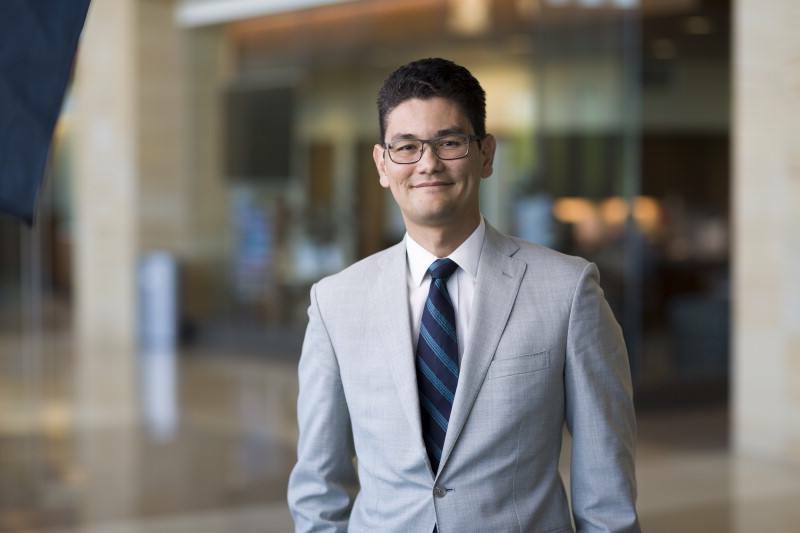 The experience of the Genomic Tumor Board has promoted an evolution in the practice according to Alan Bryce, M.D., a Mayo Clinic oncologist, and co-first author on the study. “There is an emerging consensus to begin genomic analysis early in the treatment course due to many driver mutations presenting early in the disease course. This allows time for potential therapies in a clinically useful timeframe,” says Dr. Bryce. Mayo researchers looked at initial results from their efforts in establishing the Mayo Clinic Genomic Tumor Board. The board brings together physicians, research scientists, cancer biologists, ethicists, pathologists, bioinformaticians and genetic counselors from Mayo Clinic campuses in Arizona, Florida, and Minnesota. This “A” team reviews and discusses each case, bringing their unique expertise to the table. Through consensus they conclude if findings are deemed actionable, lead to treatment recommendations, and are deemed informative. 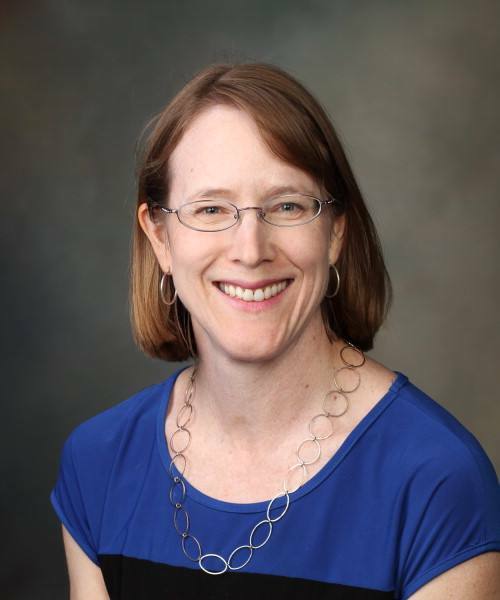 According to Jan Egan, Ph.D., a Mayo Clinic research scientist and co-first author, the Genomic Tumor Board provided a translational platform to transform the practice. 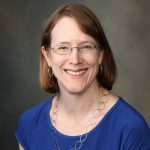 “We brought together the unique perspectives of clinicians and laboratory scientists to drive treatment decisions and create patient focused research questions,” says Dr. Egan. The Mayo Clinic Genomic Tumor Board engaged in patient case review to address limitations by considering genomic testing results, in addition to treatment options such as: surgery, ablation, radiation, new chemotherapy, or observation. Other benefits included facilitating collaboration between physicians and scientists to assist with target prioritization or consideration of alternate targets. It also provided a forum for teaching and consideration of alternative treatment options in complex cases. The Genomic Tumor Board contributed to the ongoing revolution of tumor genomic-based treatment in cancer, along with innovations in clinical trial design, technological innovations in big data management, and regulatory changes promoting data. What are the barriers to delivery? Knowledge. Fewer than half of Mayo oncology faculty, fellows and advanced practitioners surveyed felt confident enough in their understanding of genomics to make treatment recommendations and explain it to patients. The majority sought input from colleagues or conducted a literature search when uncertain. Access. Patients struggle with gaining access to the recommended therapy, pointing to drug access barriers that prevent optimal use of tumor genomic testing. Cost. Out of pocket expenses and reimbursement varies by insurance company. Looking ahead, researchers identified the importance of rapidly sharing insights gained from successful treatment to other clinicians and investigators. In addition, cross-institutional databases linking genomic profiles and treatment outcomes are needed given the rarity of specific abnormality/tumor combinations. Lastly, cost of tumor sequencing should be compared to the cost of treating with unselected therapies or enrolling in non-biomarker based clinical trials. 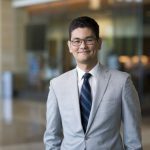 “We demonstrated treatment decisions driven by tumor genomic analysis can lead to significant clinical benefit in a minority of patients,” says Dr. Bryce. Center for Clinical and Translational Science grant UL1 TR000135, and the Mayo Clinic Center for Individualized Medicine.